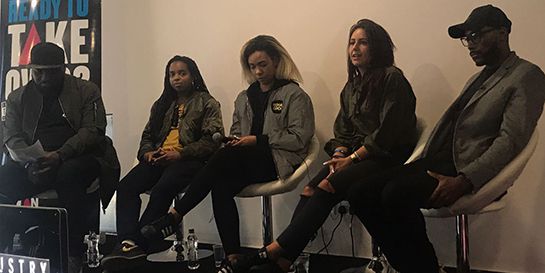 There were also A&R surgeries featuring Zeon Richards and Rich Castillo of Polydor – who both offered tips and feedback to emerging artists. The joint effort was an extension of an existing relationship between Urban Development and Universal Music UK which sees Universal take a prominent role in the organisation's regular Industry Takeover events, with the aim of inspiring and helping young musicians as well as encouraging the next generation of executive talent. All the sessions at Amplify proved hugely popular, with standing room only for anyone who didn't get there well ahead of kick off. Rich Castillo said: "It was really good to give back at the Amplify A&R session. It's important that new artists get the opportunity to speak directly to music industry people on the frontline." 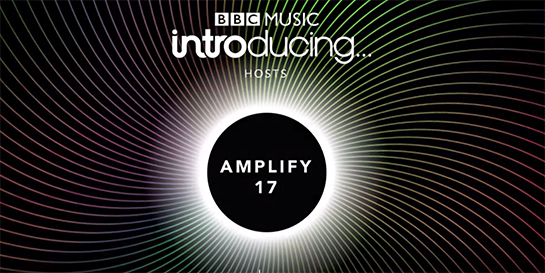 BBC Introducing hosts Amplify took place at London's ExCel from 6-8 October. There's an overview of the event here. You can find out more about Urban Development here.